Schaeffer’s Supreme 9000™ 2-Cycle Racing Oil is a premium top tier ashless, full synthetic, 2-cycle engine oil designed for use in both carbureted, electronic fuel injected (EFI) and direct injection (DFI) 2-cycle engines. Recommended for use in many outboards, motorcycles, all-terrain vehicles, personal watercraft, jet boats, snowmobiles and other 2-cycle engines that use exhaust or rotary exhaust power valves. Schaeffer’s 2-Cycle Racing Oil is a full synthetic oil blended with the highest quality of synthetic base oils, a concentrated ashless 2-cycle additive package, and proven friction modifiers Micron Moly and Schaeffer’s own proprietary additive Penetro® . This unique blend reduces smoke emissions and prevents exhaust port blocking. . Synthetic 2-Cycle Racing Oil meets and exceeds the NMMA TC-W3, JASO FC, JASO FD, ISO-L-EGC and ISO-L-EGD; API TC lubricity and pre-ignition performance. Synthetic 2-Cycle Racing Oil is recommended for use in all types of conventional, DFI, EFI and power equipped water cooled 2-cycle engines. 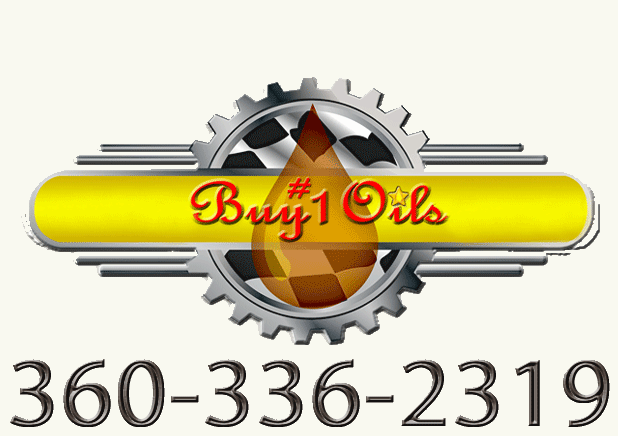 In addition Synthetic 2-Cycle Racing Oil meets and exceeds the performance requirements for those 2-Cycle engines manufactured by ARCTCO (Arctic Cat), Bombardier (Ski-Doo/Motoski), Bombardier (Sea Doo), Evinrude-Johnson, Force-U.S. Marine, Honda ATV, Husqvarna (ATV only), Kawasaki, Lawn-Boy, Mariner- Mercury, Nissan, Polaris, Suzuki, Tecumseh, Tiger Shark, Tohatsu, Wet Jet, Wild Cat and Yamaha. Availability: Ships out same business day if ordered before 1:00 pm PST.